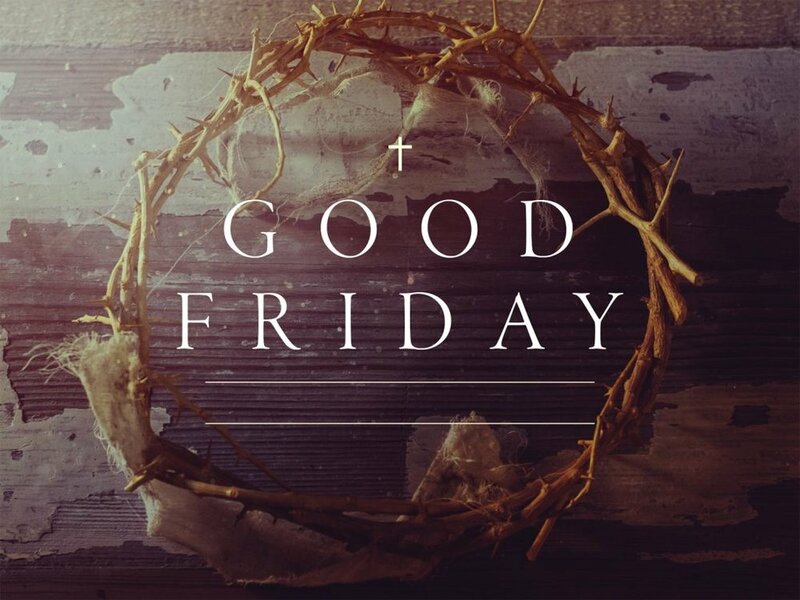 Experience Good Friday in the form of this 30-minute audio meditation full of inspiration, story and music. You're welcome to experience this mediation in your own holy place, be it a hike among the redwoods, a church sanctuary, your favorite park bench, or very own living room. In this meditation podcast on Good Friday we explore the idea that Jesus did not die so much for the sin of the world but because of the sins of the world. Curated by First United Lutheran Church in San Francisco. This Sunday (March 25th) First United invites you to experience church on your own in the form of a 30-minute meditation on the theme of Hope. It's full of inspiration and music and has been curated by First United just for you! You're welcome to experience this mediation in your own holy place, be it a hike among the redwoods, a church sanctuary, your favorite park bench or very own living room.